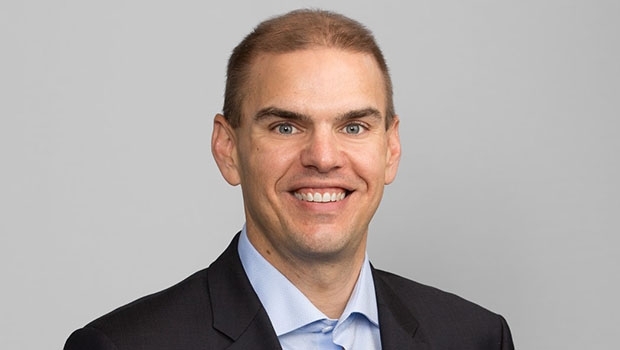 As Chief Value Officer, Christopher Ende leads Goulston & Storrs’ strategic initiatives relating to pricing structures, legal project management, practice innovation, and profitability analysis. Chris collaborates across all firm legal practices and professional departments to deliver increased value to clients through innovative fee arrangements, process improvement, and data analytics. He works directly with clients to deliver tailored pricing solutions and service delivery models that align incentives and facilitate successful outcomes. Chris draws on his knowledge gained as an in-house legal operations leader to effectively design win-win solutions. Chris has deep experience in the business of law and brings a “voice of the client” perspective to the firm. Chris previously led the outside counsel spend management program for a Fortune 15 company where he developed strategies to optimize outside counsel spend, including designing a preferred provider program, building an award-winning, custom application to drive data-driven selection of outside counsel, and designing metrics to measure performance and value. He also held a senior leadership position at an alternative legal services provider where he developed solutions for corporate legal departments to improve operational efficiency and reduce legal costs. Prior to those roles, Chris built and led the global pricing and project management program at an Am Law 50 law firm. With an extensive list of speaking engagements and publications, Chris is well known for his wide-ranging experience, and his proven track record of driving innovation and operational improvements. He is one of the founders of the Legal Marketing Association’s P3 (Practice Innovation) Conference and regularly speaks at industry events on pricing, legal operations and the changing legal services ecosystem. *Christopher Ende is not a practicing attorney.